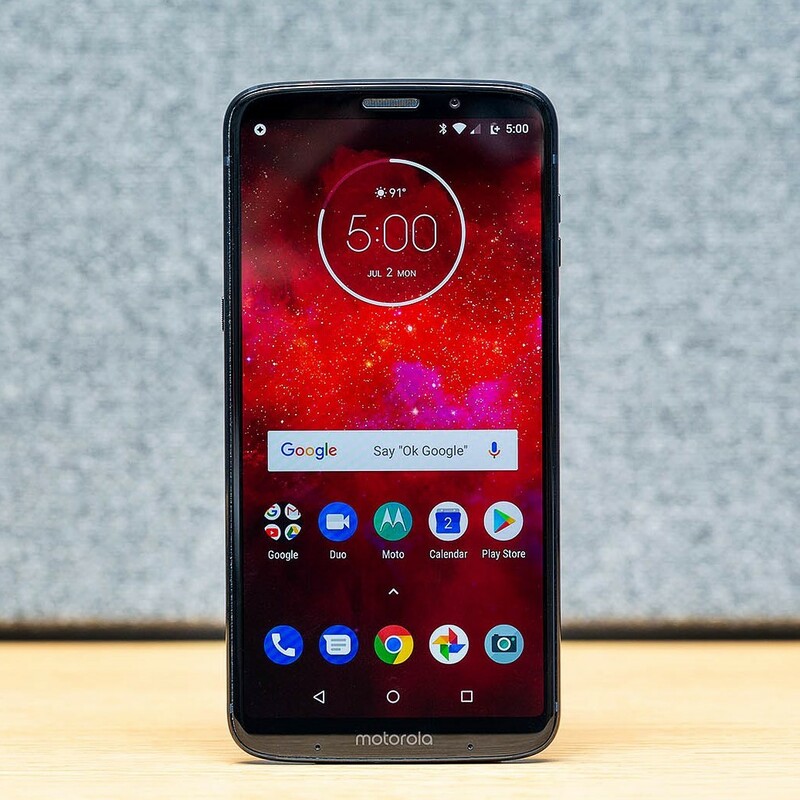 wo years ago, Motorola’s Moto Z Play stood out for one specific reason: it provided exceptional battery life, thanks to an efficient processor and large battery. 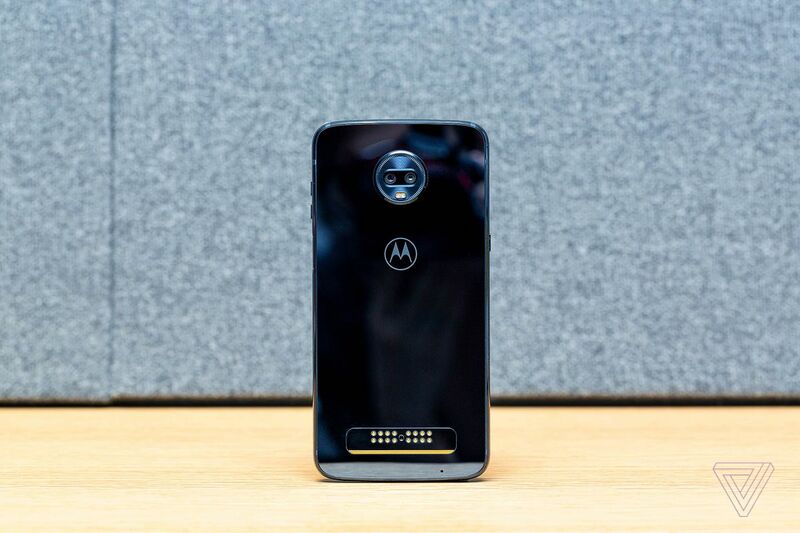 It was also part of Motorola’s first wave of Moto Mod-compatible phones, so if you wanted to extend that battery life even further, you could slap a battery Mod on the back and keep going for days — literally. The Z Play wasn’t a perfect phone by any stretch of the imagination, but its longevity and midrange price more than made up for its blocky design, slower performance, and so-so camera. It was the kind of phone that I couldn’t resist using, despite its many flaws. 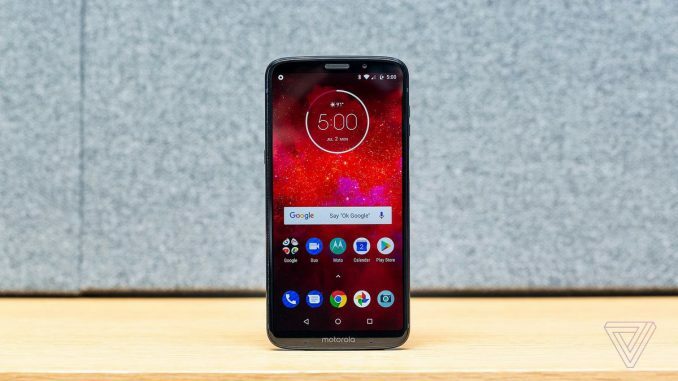 But two years and two phone generations later, the $499.99 (or $449.99 for the Amazon-exclusive version) Moto Z3 Play has lost almost all of the original’s charm. The price is higher, the battery life is far worse, and it still has a midrange processor and so-so camera. The Z3 Play has been gussied up with a larger screen in the now-fashionable 18:9 aspect ratio, and it’s still compatible with all of the same mods that the first model could use. (Motorola is even throwing a battery pack Mod in the box with the Z3 Play gratis.) 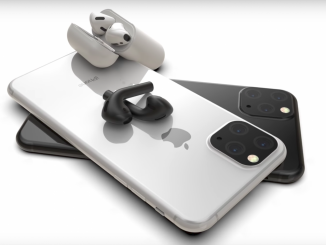 It’s considerably thinner and sleeker than the original model, but the fingerprint sensor is in a less convenient spot, and the 3.5mm headphone jack has disappeared. Most of all, the Z3 Play, like many of Motorola’s mod-compatible phones outside of the original Z Play, feels like it solely exists to keep the Mod platform going and to provide a 2018 device that can use the existing Moto Mods. The slimmer design means the battery has a lower capacity, compelling you to use a Mod to extend its life. 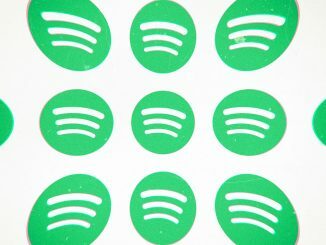 The single front speaker doesn’t sound nearly as good as contemporary devices with dual stereo speakers, which forces you to use a speaker Mod to boost output. This is a phone that exists for accessories. The Z3 Play is certainly more contemporary than its blocky predecessor, and the taller screen fits right in with the rest of the phones that are available now. The display — a 6-inch, 1080-pixel wide, OLED panel — is rich and vibrant with saturated colors and wide viewing angles. But the sleek design of the device is almost to a fault. 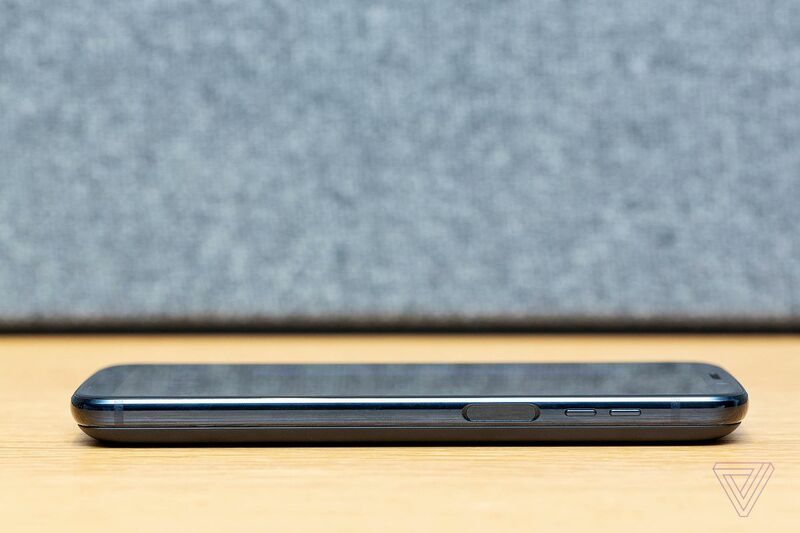 Its sub-7mm thickness makes it one of the thinnest phones you can buy, but that leaves little room for a battery and apparently no room for a headphone jack. It also makes the Z3 Play awkward to handle when it doesn’t have a Mod attached. 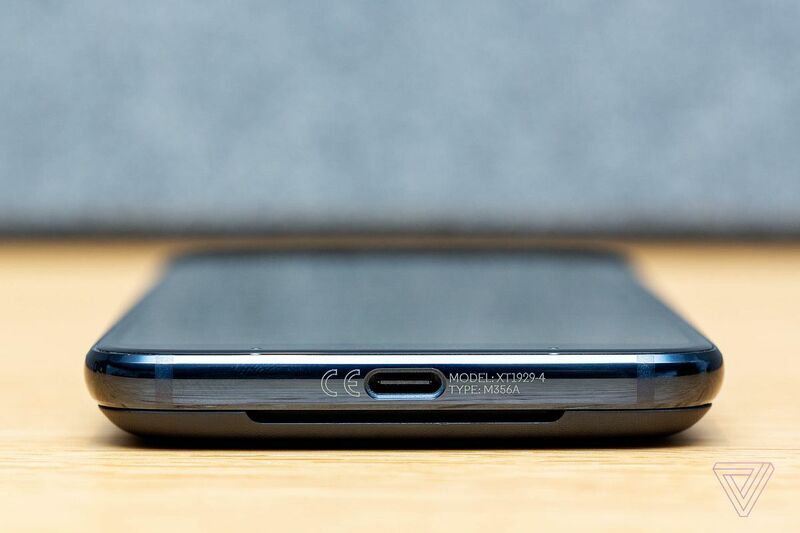 Like many phones that are available now, both the front and back of the phone are glass (Gorilla Glass 3 in this case) and are significant fingerprint magnets. I do like the Play’s dark, metallic blue color, but tough cookies if you don’t as it’s the only color Motorola is selling the Z3 Play in. 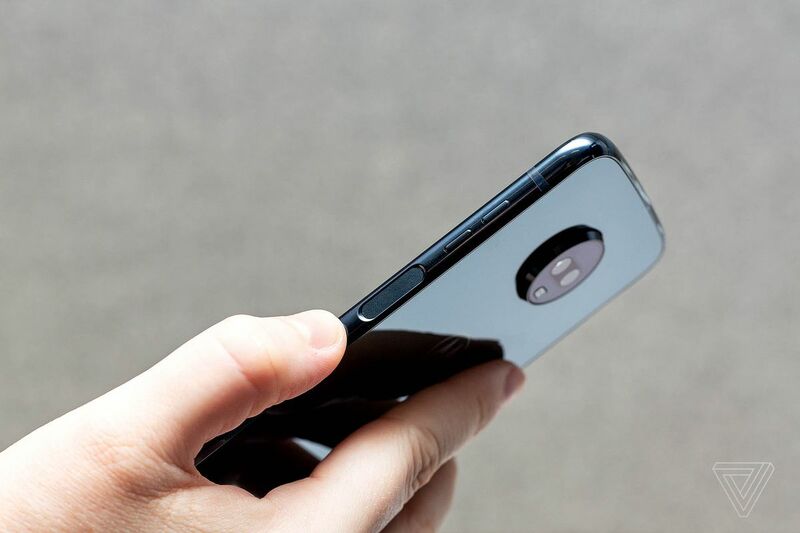 In order to make room for the larger screen while still maintaining the same overall size and shape as prior Z phones (that ensures compatibility with the Moto Mod platform), Motorola had to move the fingerprint scanner from the front of the phone to the side. This is one of the most frustrating things with the Z3 Play, as the smaller, side-mounted fingerprint scanner is awkward to use. It’s especially difficult to use when you hold the phone in your left hand (as I often do), which requires an awkward claw grip to reach the scanner. Even weirder: Motorola didn’t integrate the power button into the scanner, so the Z3 Play’s on / off button is on the opposite side of every other phone. It’s a shame Motorola wasn’t able to utilize an under-screen fingerprint scanner, which seems like a perfect solution for the stew of design constraints Motorola put itself in with the modular platform. 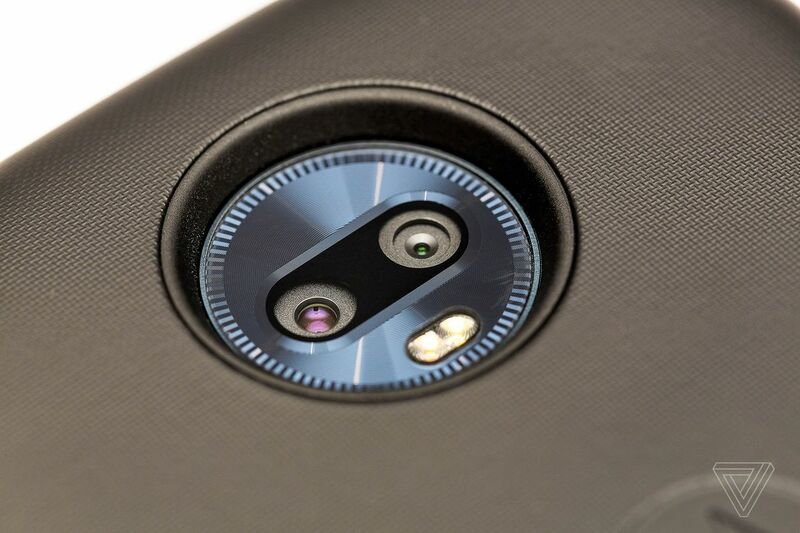 Motorola has also upgraded the camera system to an in-fashion dual-lens shooter, which is capable of fake-blur portrait mode effects. The 12-megapixel camera is fine; it’s fast and can take good photos in the right lighting. But it’s not going to blow anyone away with its quality, especially as it struggles in lower lighting. 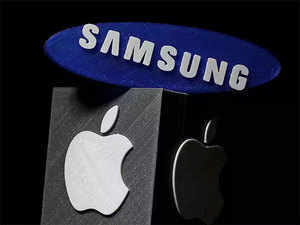 The same goes for the 8-megapixel front camera, which can take sharp selfies, provided you have enough lighting. The Z3 Play’s 3,000mAh battery is below average for this size of phone. It can suitably last a day if you’re a light user, but if you use your phone much at all, it won’t make the grade. To make up for this, Motorola includes a Moto Power Pack Mod in the box with the phone, which adds 2,200mAh of battery capacity. 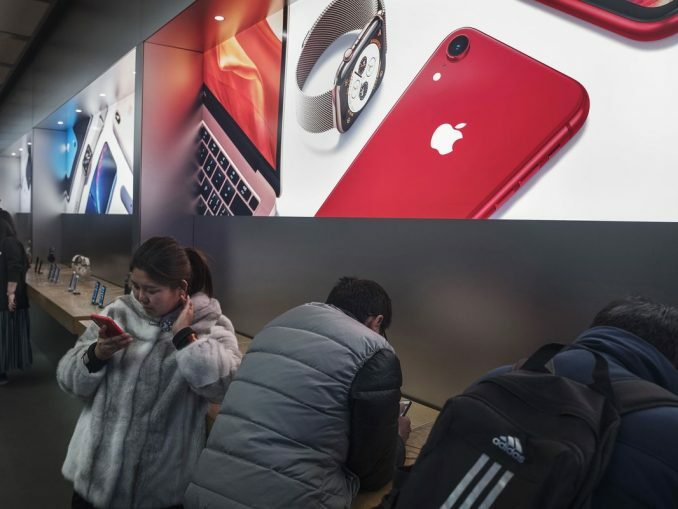 But it also adds a lot of thickness and weight to the phone, making it much heavier and larger than most phones that just have larger batteries built-in. With the Power Pack Mod attached, the Z3 Play can last two or sometimes even three days between charges. 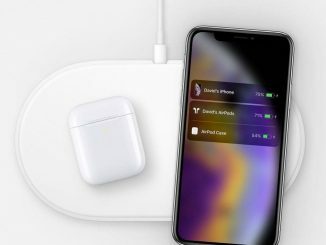 But I’d rather just have better battery life without having to fuss with a detachable accessory — even if it’s included in the box. Motorola phones have long had great software experiences, and the Z3 Play continues that. There are a plethora of useful features, such as gestures for quickly launching the camera or flashlight or putting the phone in Do Not Disturb mode when you place it face-down. None of these features feel like bloat either; the main user interface is basically stock Android 8.1 Oreo. Most of the time, the Z3 Play is fast and responsive, but it struggled with choppy scrolling and laggy performance in a number of apps, such as Twitter and YouTube. That’s not something I’d expect from a $500 phone in 2018, and it’s certainly not a problem that similarly price phones, such as the OnePlus 6, have. The Z3 Play does have one feather in its cap that the OnePlus 6 and many other, unlocked phones can’t match: it’s compatible with Verizon, Sprint, T-Mobile, and AT&T out of the box. If you’re a Verizon or Sprint customer who is looking for an unlocked phone in the sub-$500 range, the Z3 Play is one of the very few choices you have available. Throughout my time using the Z3 Play for this review, I kept thinking about how much more compelling the original phone was two years ago, blocky design and all. I even pulled my Z Play out of the drawer and charged it up to see if it still had appeal. It turns out that I’d rather use that two-year-old phone over this newest incarnation.